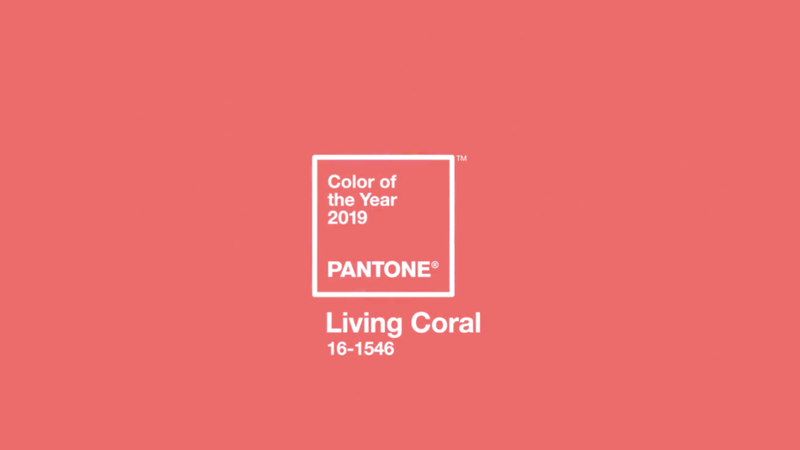 Pantone has announced its colour for the year and according to them we'll be seeing a lot of the bright and cheerful colour called "Living Coral." It's a life-affirming coral hue that represents our "playful expression," and our "innate need for optimism." It's a colour that goes by a lot of names (salmon, papaya, pink etc.) but whatever you call it, we love it for weddings and think it's a great choice. Living Coral is technically a "coral hue with a golden undertone"--a few shades louder than pink, but softer than red. It's a great accent for spring and summer weddings, and makes everything feel cheerful, or as Pantone says, "it energizes and enlivens with a softer edge." We've rounded up our favourite photos of this beautiful coral colour in real wedding ideas below. From bright and beautiful coral peonies to beautiful coral ombre there is so much you can do with his fabulous hue when it comes to your wedding! Take a peek at some of our favourite images and ideas below. Want to know more about planning a wedding or how to choose a perfect colour palette? Our team of wedding planners can help you every step of the way! We are here to design, create and execute your perfect wedding from start to finish. Be sure to head over to our portfolio section to see more of the work we've done in designing and executing beautiful weddings throughout Banff.